But it can not unlock your true once, but it Unlock temporarily. Please activate the temp applications Huawei Unlocker, wait a minute, then click Unlock to achieve. 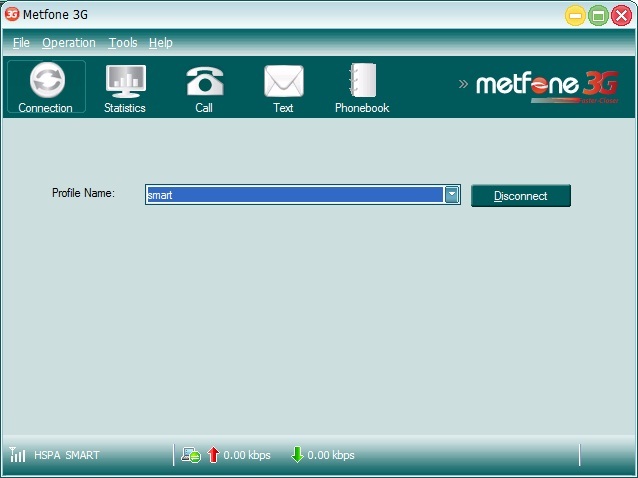 Successfully tested on Huawei E173u-1 Metfone 3G. Please note - it's just a temporary Unlock only do this every time you use the modem.